Cards are the best way to express emotions, in this generation cards speak a lot than words. We get numerous varieties of cards in every gift shop next door. Few years ago when cards were not so much in trend, we only knew about birthday cards. But now once you enter a gift shop you will find thousands of cards decorated for occasions and also for no occasions. 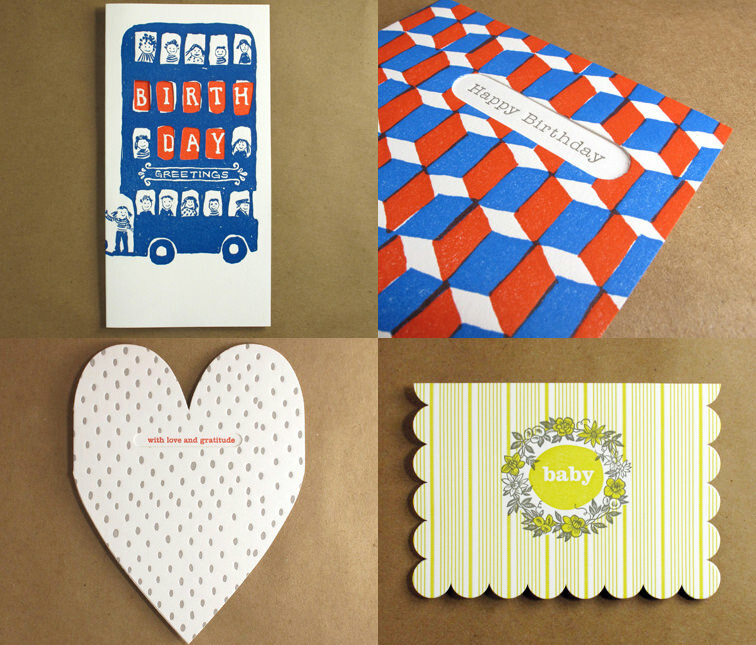 In the latter category cards like sorry card, thank you card, I love you cards etc are included. Thanks to those who have created this idea of cards. It is due to them many lovers are saved from being damned and many other relationships are also polished and got even better. 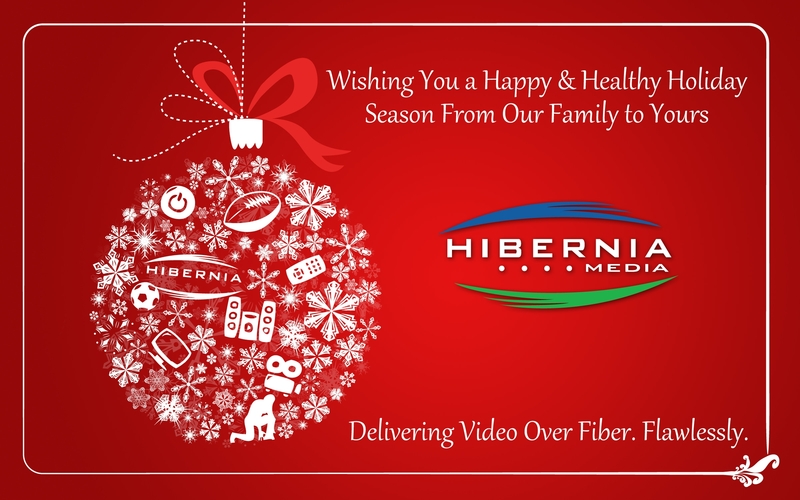 The holiday season is hovering upon us and the best part is its winter time, the time for snow, cakes, gifts, warm hugs, jingle bells, Christmas trees and obviously holiday cards. We have left another year behind and this shall be a new year with new experiences and new aspirations. 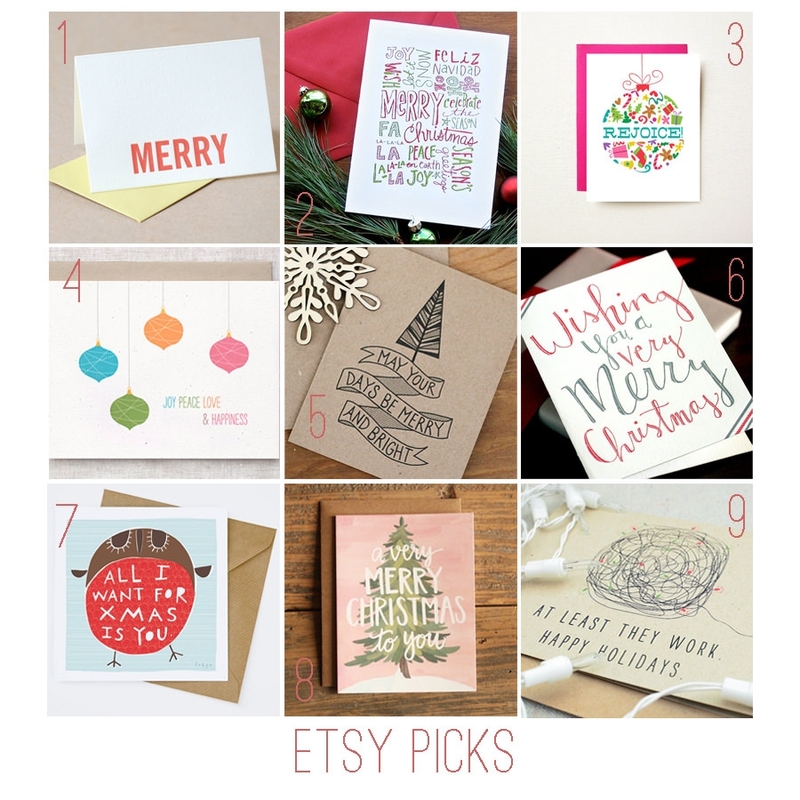 How about greeting this New Year with some beautiful looking cards? The cards which we call as ‘Holiday cards’ are the best way to express the joys and happiness that is wrapped in that unseen box called holiday. 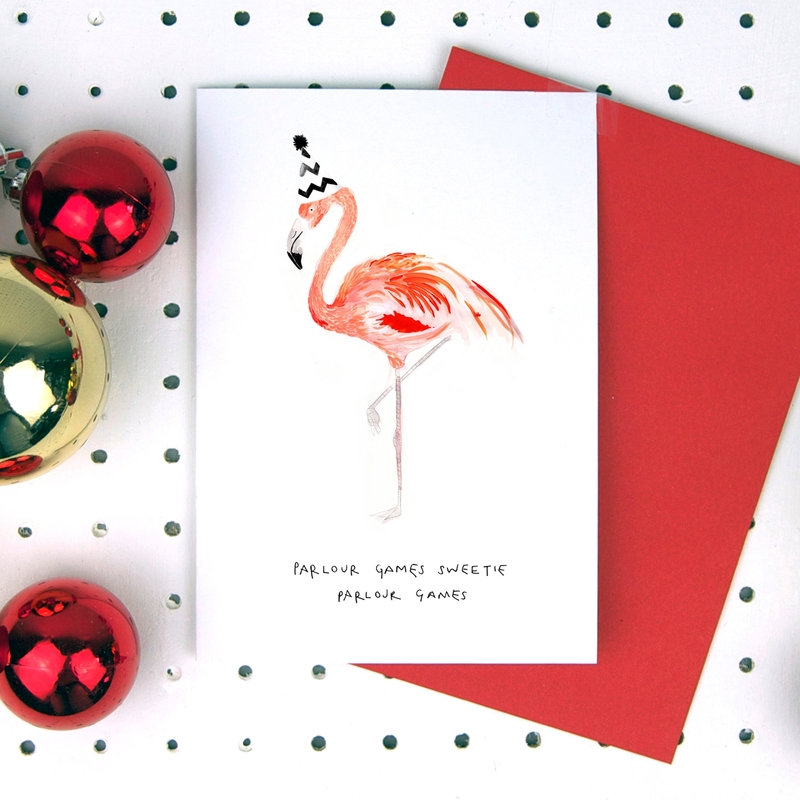 Let us have a look on some very eye-catching holiday card designs that will help us bring a smile in the face of our near and dear ones. 1. 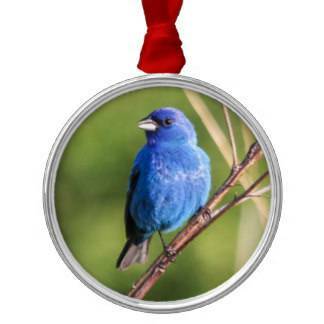 The Indigo Bunting- Christmas is the first thing that comes to our mind when we think of winters. 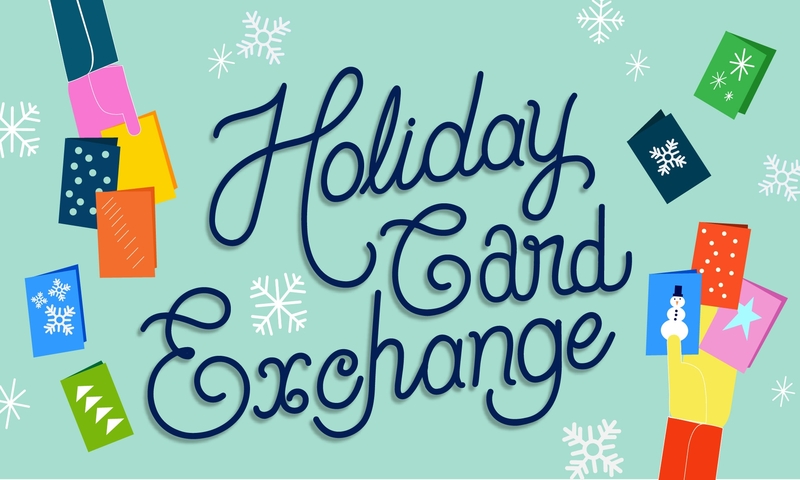 How about choosing a card that has the design of the entire pre-Christmas ceremony? This will certainly give a festive feeling and the receiver shall be immensely over whelmed. Indigo bunting design is the most preferred design used for these cards. Egg-press- There is no fun in those holidays that are spent without family. Especially during the winter holidays, nothing can be better than a cozy winter family get-together. 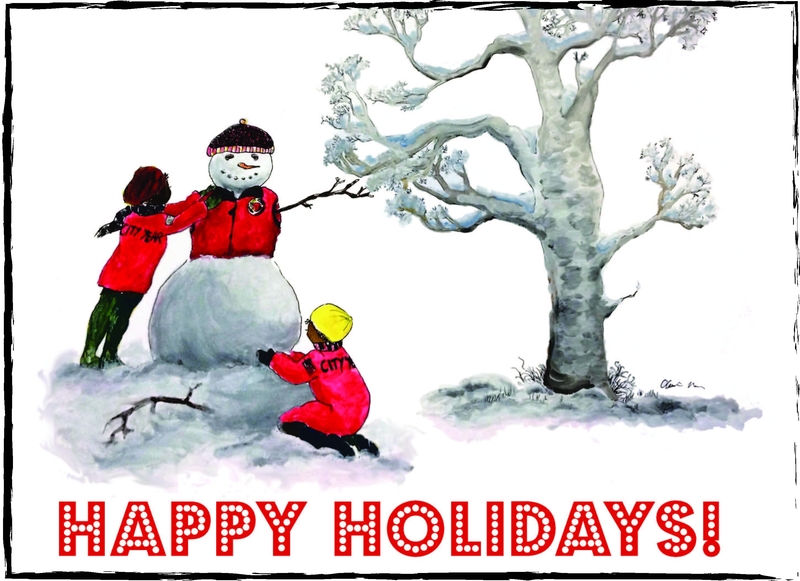 Therefore you may choose a card that has captions about enjoying holidays with family. These cards look the best in these egg press prints. Cartoules Press- These are some mid century in inspired Christmas card that gives you that perfect detailing of Greek architecture. BEPaperie- Simple yet classy. This card is best to express your best wishes while your loved ones are going on a family trip this vacation. 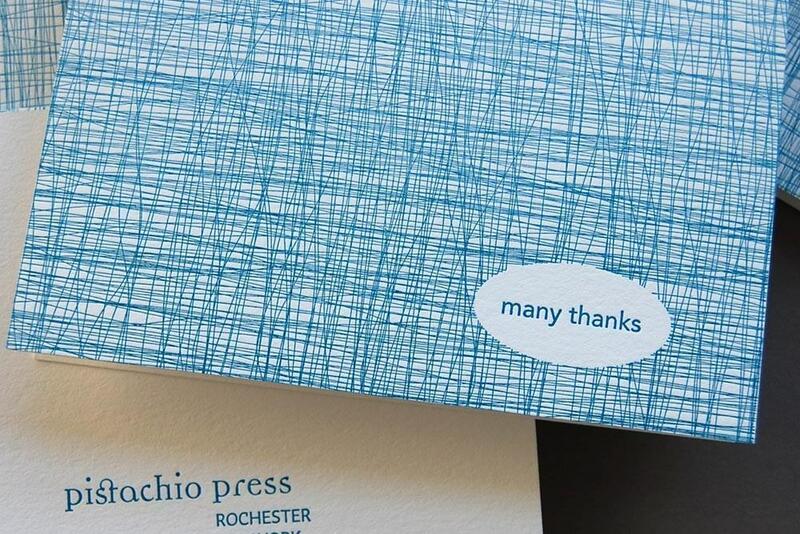 Pistachio Press- This card is yet another example of simplicity with grace. It features cross stitched patterns and can be best used as a formal card for any client or colleague. Ruby press- In this designs the letter is pressed on the paper and the after impression is left. This is an all white card and uses no ink. The impression made on it represents the message. Sapling press- This card gives a tinge of sarcasm and why not! There is no fun without a little sarcasm. This card is best way to express sarcasm. 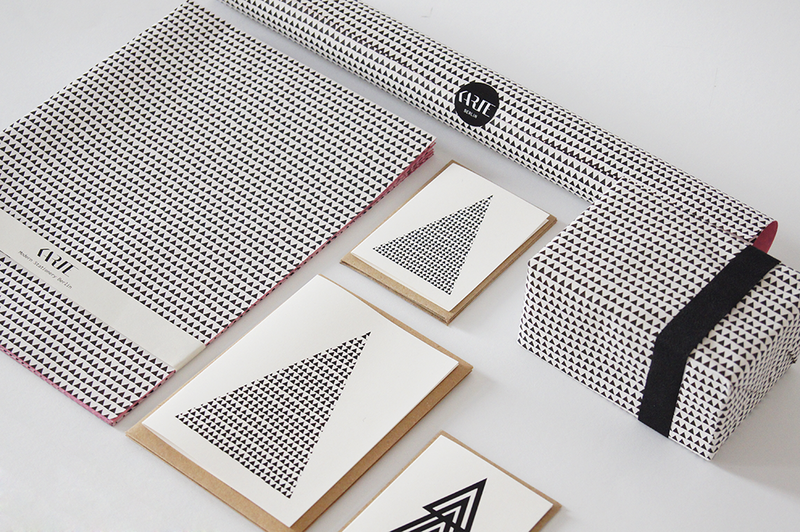 Karte Design Fabrik- this design sticks delicate designs on which ever theme it is made up for. They are vibrant, colorful and modern. One of the most favorite designs among youngsters. Carolyn Suzuki- Golden snowflakes are the center of attraction for this design. This card proves the best while presenting it to anyone as a winter memoir. These are a few designs of the very large world of cards. Cards serve as the best memoir for the best memories. 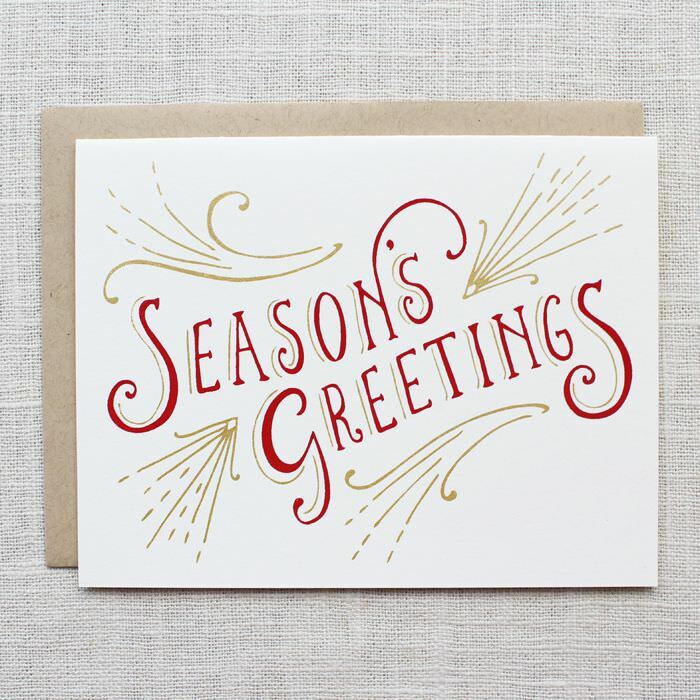 Therefore choose anyone from the above stated cards as a holiday card for your family, friends and love ones and give them a warm expression of best wishes and luck in this chilly winters.